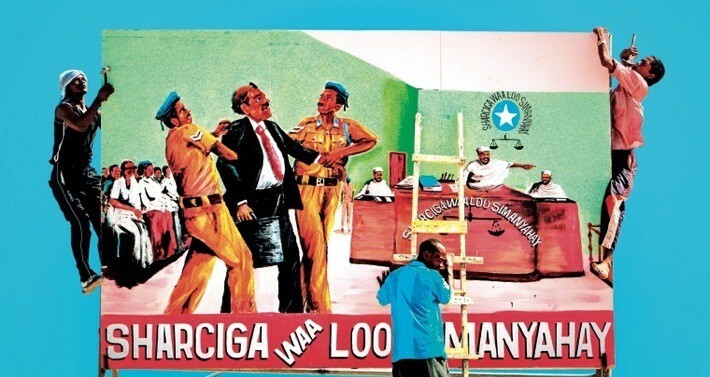 The billboard in this photo was erected in January thanks to a project by Somalia’s Centre for Research and Dialogue (CRD) to use art as a tool for peace. As the country enjoys its first sustained period of peace for over two decades, artists have begun to re-emerge from the shadows and are making a big impact. From reminders of the impact of war to the ideal of equality for all (represented in the painting above, which says “Before the law, all people are equal”), there are now more than two dozen paintings dotted around the capital, Mogadishu. African art is becoming increasingly popular across the world, with some prominent artists achieving six and even seven figure sums for their work, much of which they take back to their local communities to set up galleries and provide materials and opportunities for others. It’s not hard to see why, with its vibrant colours, thought-provoking imagery and in many cases staggering self-taught brushwork. While art is providing a out of poverty for a growing number of people, it also has the power, like music, to transcend barriers of language and illiteracy. It is being used in the CRD project in Somalia to promote positive values and hope in the future, while reminding people of the lessons of the past and their collective responsibility in this brighter future. There is, of course, a big difference between nice imagery and grassroots reality. But as I always say about quality standards, the fact that such standards exist is cause for hope as it has lead to an overall increase in manufacturing quality (see my article on the importance of business ethics). 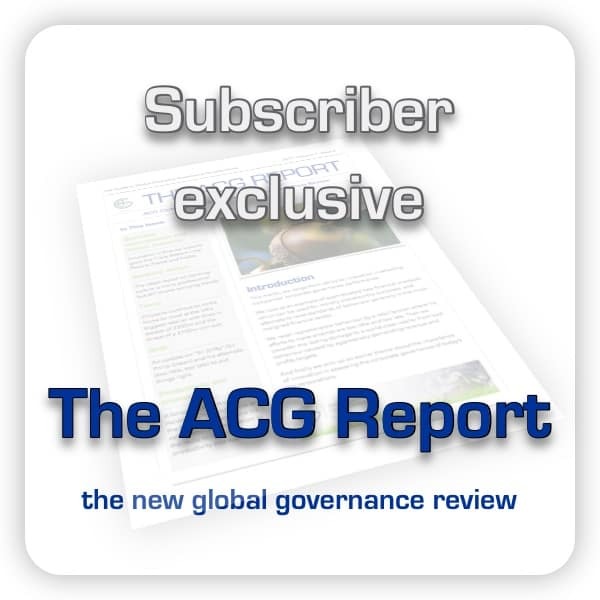 Indeed while we argue throughout this site against superficial box-ticking of corporate governance codes, it should be recognised that these codes are a necessary first step. So we should celebrate the fact that these artists are finally being allowed the freedom to express themselves and send their powerful messages through masterful paintings with intrinsic artistic as well as social value.